Our passion is managing the behind-the-scenes details to deliver a superior event experience for your participants. From the smallest logistical details to the highest level strategic decisions, our clients get the most value when they collaborate with us as a strategic event partner and program consultant. With events and programs around the country and the globe, we are focused on the details no matter where your needs take you. Every event is different – and special. We understand that each has its own distinct audience, tone, personality, and set of business objectives. From day one, Agile focuses on streamlining logistics so that your event’s unique qualities shine through. 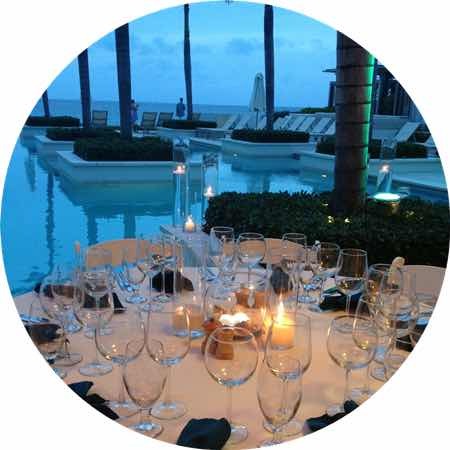 Choosing an event management company does not have to be difficult. Agile Events is your strategic partner from beginning to end. With experience in every facet of event management and planning, Agile brings a wealth of knowledge to each and every event that we organize.